launching a free operating system that offers a modern browser. 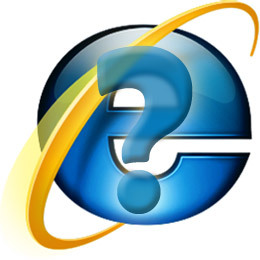 What is a Web Browser? No One Knows!